“ Indigenous infants were still suffering damage to brain growth from the impact on parenting on the colonial frontier with “trans-generational psychic trauma” disabling normal pathways of neurological maturation and effecting the capacity to manage stress. Eighty per cent of boys at the controversial Don Dale Youth Detention Centre had been sexually abused prior to their incarceration. Many said the Department of Families and Children was “broken” and should be shut. Most demanded that care of Indigenous children be the sole preserve of kin and were highly critical of favouritism given to white foster families who they claimed were not subjected to the same checks and balances by a public service culture that existed to perpetuate itself. “You want to know why our kids end up in Don Dale? This is a new generation of stolen children,” a woman who said she had been subjected to undue red tape when applying to take a relative into care. Stuart Davidson, the first deputy superintendent of Don Dale, said 80 per cent of teenagers under his care at the centre had been sexually abused prior to their incarceration. 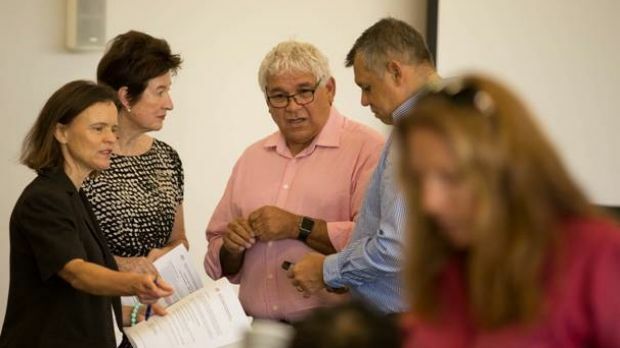 The meeting on Friday at Darwin’s Marrara Sports Complex was called by the Royal Commission into the Protection and Detention of Children in the Northern Territory as part of its community consultation program. It followed three days of public hearings this week. 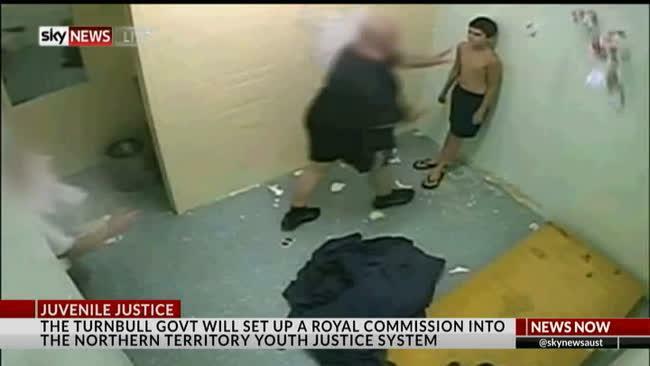 The royal commission came in the wake of a July Four Corners program with footage showing teenagers at the Don Dale being tear gassed and one in a spit hood handcuffed to a chair. One of the whistleblowers behind the Four Corners report, Darwin lawyer John Lawrence, told Fairfax Media the royal commission was on track to succeed where scores of other government inquiries on child protection had failed. “This royal commission exists due to the failure of those in authority in the Territory to stand up for what is right,” he said. The elite of the NT legal fraternity on Tuesday gathered in the NT Parliament just hours after the royal commission sat for the first time in the neighbouring Supreme Court building. One of the few Indigenous people present, James Parfitt, gave a welcome to country and then the Chief Justice of the Supreme Court of Victoria, Marilyn Warren, delivered an oration honouring Austin Asche, a doyen of the Darwin legal establishment, on the topic of young people offending in which she tip-toed around the royal commission. Down the road in Mitchell Street, an Irish pub and restaurants Thailicious, Hunaman and Monsoon chased tourist dollars while Indigenous men and women sat on footpaths begging, singing and playing clapsticks, their songs drowned out by Neil Diamond and Dire Straits on sound systems. Life went on in Darwin as if the royal commission was some unwanted outsider. Local media carried the stories but not prominently. One witness, Lowitja Institute chairwoman, Pat Anderson, suggested to the commission the dearth of local interest was shown by the fact that a crocodile story was on the morning’s NT News front page. A desultory process was staged the first day outside the Supreme Court. The first three days of hearings saw bureaucrats and health professionals give evidence of the plethora of reports carried out on child protection for NT governments. Many were shelved or not acted upon. Meanwhile, funds to child welfare agencies continued to be cut by the federal governments and the Darwin administration failed to step in. Commissioners were also told of the role that hearing loss and foetal alcohol spectrum disorder had come to play in the lives of teenagers in detention in the NT. Paediatrician and Emeritus Professor at the University of Newcastle, John Boulton, cited research he conducted in the Kimberley on foetal alcohol spectrum disorder saying communities were breaking down, especially since the 1980s when women started drinking. “A back of the envelope extrapolation on the figures of keeping children in detention or out-of-home care was also in the tens of millions,” Professor Boulton said. 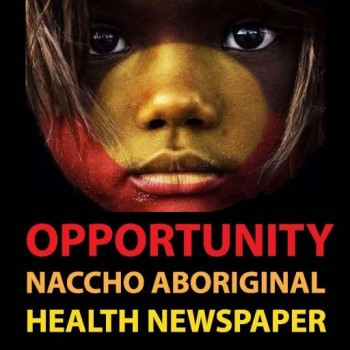 He said Indigenous infants were still suffering damage to brain growth from the impact on parenting on the colonial frontier with “trans-generational psychic trauma” disabling normal pathways of neurological maturation and effecting the capacity to manage stress. Commissioners also heard 94 per cent of Indigenous prisoners suffered impaired hearing and research found six out of 10 boys at the notorious Don Dale Detention Centre had hearing difficulties. 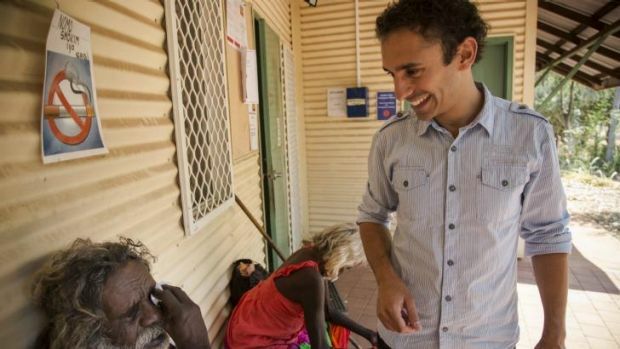 A deaf Indigenous community consultant, Jodie Barney, slammed the use of spit hoods and handcuffs on young offenders shown on Four Corners. 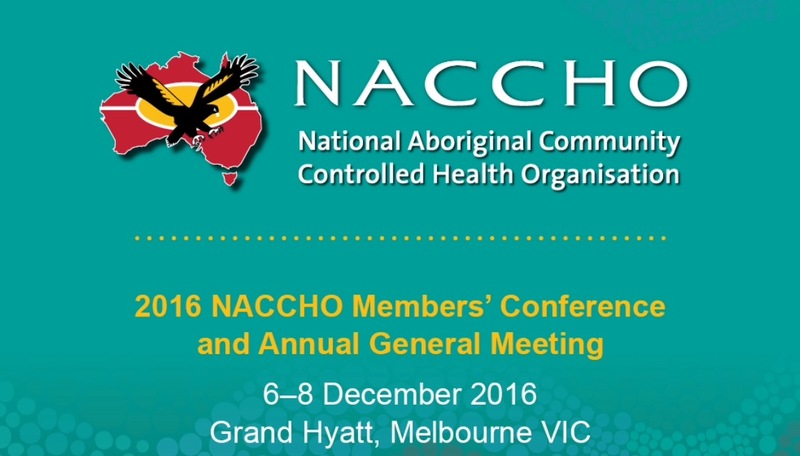 “I have had a few young people who have had a spit hood and they have also been bound. So therefore their form of communication is lost in every sense of the word,” she said. 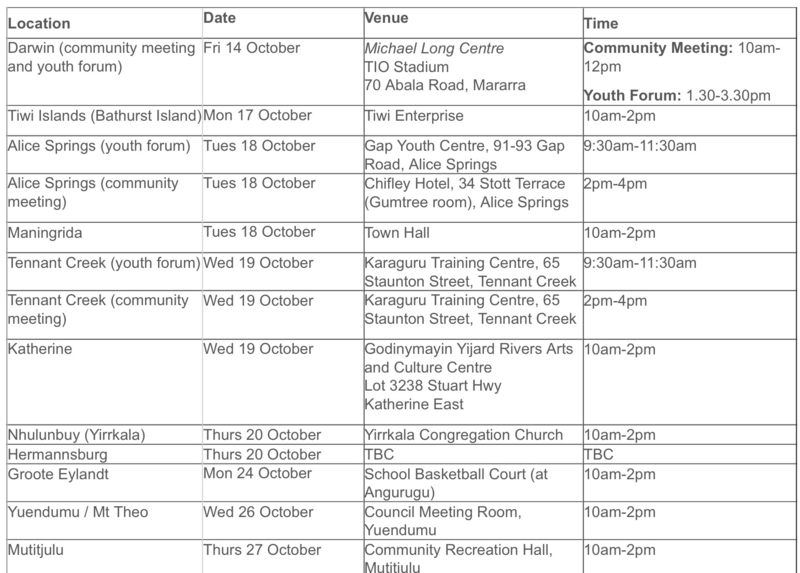 The commission continues with community consultation meetings next week and will conduct further hearings next month.